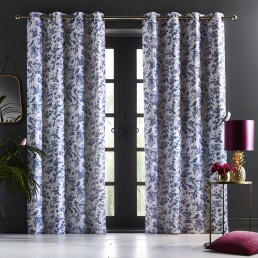 Sanderson Chiswick Grove Curtains Sea Pink 66 x 72"
Sanderson Chiswick Grove Curtains Silver 66 x 72"
Sanderson Floral Bazaar Lined Curtains Fig 66 x 72"
Sanderson Floral Bazaar Lined Curtains Linen 66 x 72"
Curtains not only give you privacy, but help to set the tone of each room, complementing the decor and colour scheme to give the perfect finish to your home. 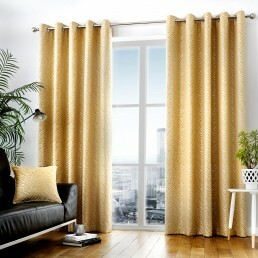 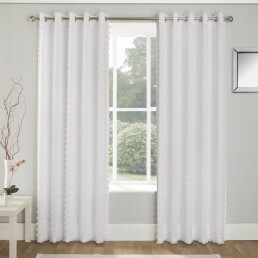 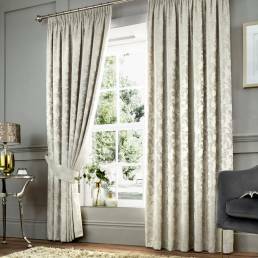 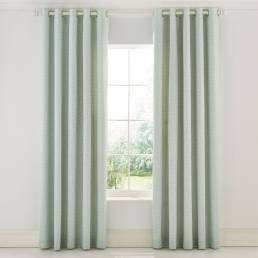 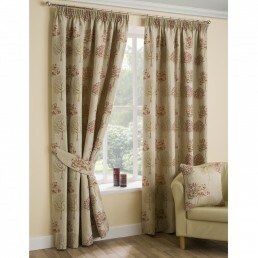 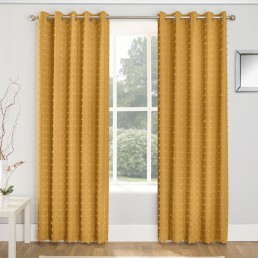 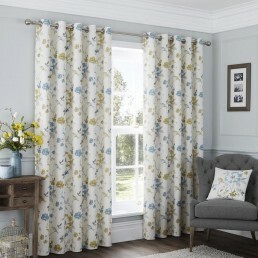 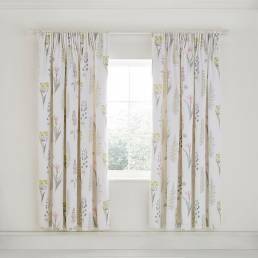 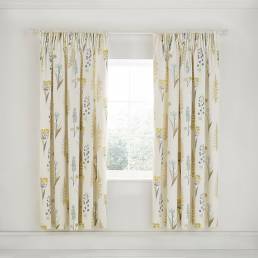 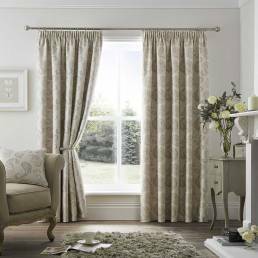 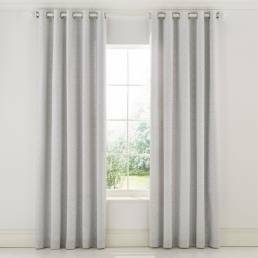 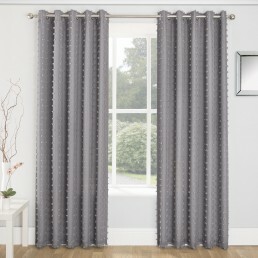 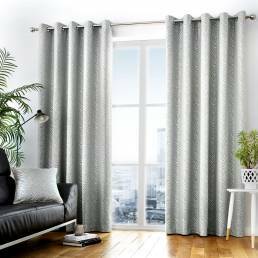 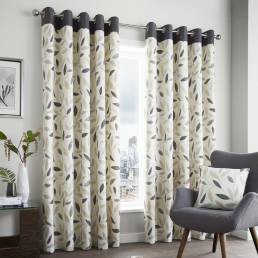 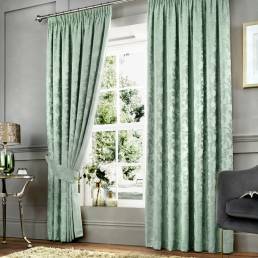 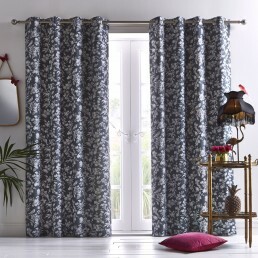 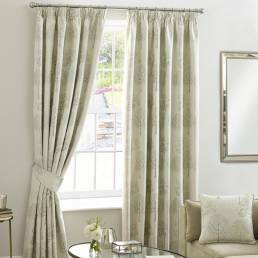 Our huge collection of ready made curtains come in a variety of patterns and designs, making it easy to match a set with any room in the home. 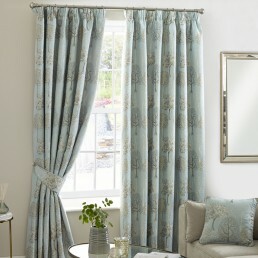 Many of the designs also come with matching tiebacks!